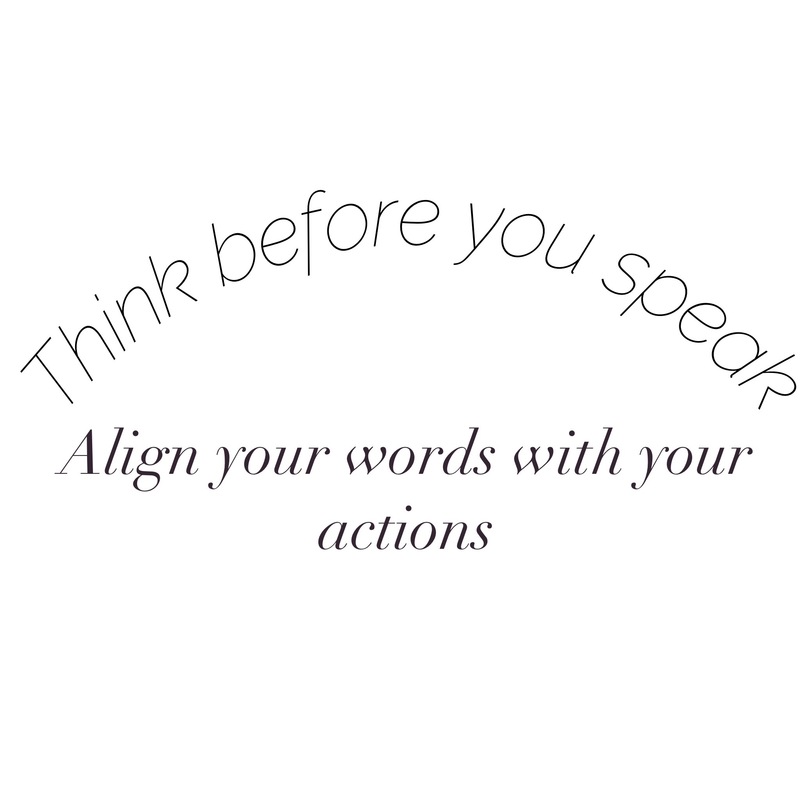 We say many things as people but our actions prove otherwise. It’s not what you say. It’s what you actually do. Words have meaning but do they hold value. ← A Quote by Ellis.